Is there anything more succulent and satisfying than homemade food? Whether it be soft bread still steaming from the oven, texturized tomato sauce mingling with spaghetti noodles, or made-from-scratch chocolate chip cookies that dissolve in your mouth, we all gravitate towards the dishes that make our mouth water. We will be teaching how to make one such dish on June 19—the forever-beloved Macaroni and Cheese. Yet to cater to the technological age and to people’s busy schedules, this class will be held online. 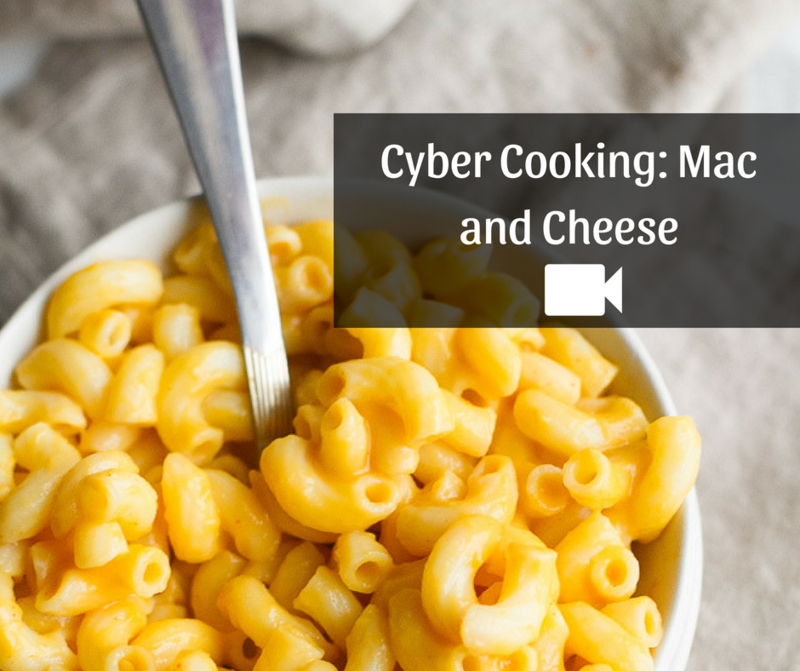 Taught by Continuing Education and Workforce Training’s very own administrative assistant Michael Jones, the Cyber Cooking class will be an experience where students can cook from the comfort of their homes while having Jones give out advice should they need it. Among other cooking techniques, Jones will teach students the types of cheeses to use depending on what the students want, such as using pepper jack for more of a kick, as well as how to use roux to thicken the sauce. Jones, who previously taught a class on how to make cheesecake, cooks a wide variety of foods. If the Macaroni and Cheese Cyber Cooking class goes well, Jones may teach a class on ‘Making Chili’. He is already scheduled to teach other classes in July, including how to make a ‘White Chocolate Fruit Tart’ and how to prepare and cook, ‘Chicken Fried Steak’. “They’re going to be awesome!” Jones said. 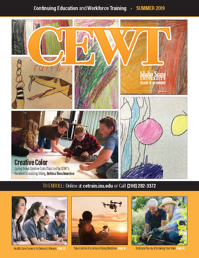 For anyone interested in taking the Macaroni and Cheese class, please visit this link at cetrain.isu.edu or call 208-282-3372.